"I feel so loved. You don't even know us and you have given us everything. I'm so overwhelmed with joy." 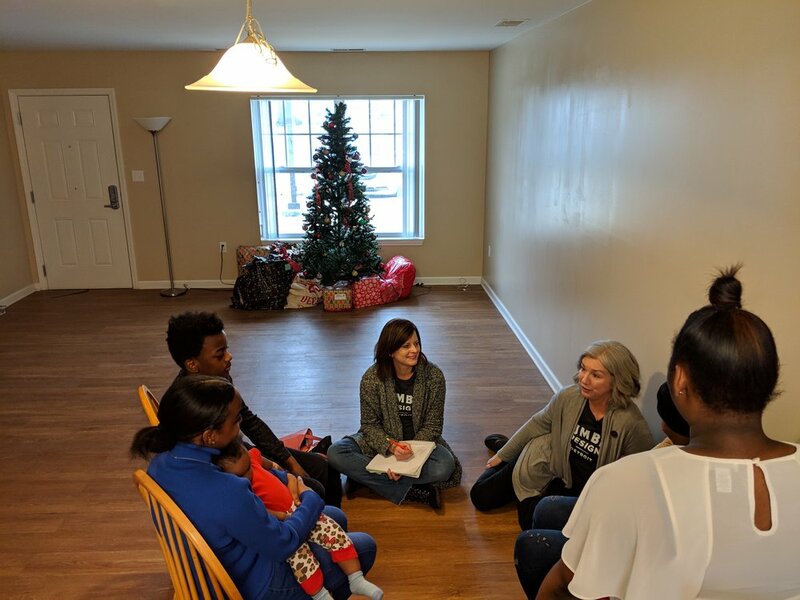 Thank you for partnering with Humble Design to serve families and veterans emerging from homelessness by transforming an empty house or apartment into a home—a very simple idea that can change a family's future.